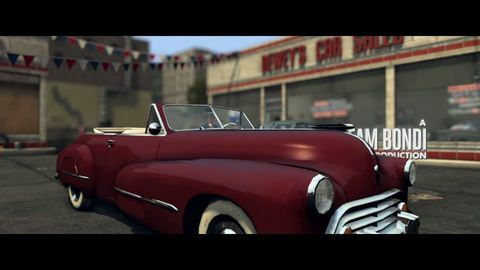 Spotted any bugs while playing L.A. Noire? The game has already recieved its first update, containing tweaks and fixes for various in-game issues. According to patch notes obtained by Shacknews, the download squashes various bugs and adds several improvements, although there's no major changes to see. The download weighs in at gnatty 4MB. Rockstar's accompanying Social Club website, which tracks players' progress through the game, still lists the caveat that "due to an issue with the way case statistics are reported during case replays, your Case Tracker may have incorrect data. We are working to resolve this issue with a future update".